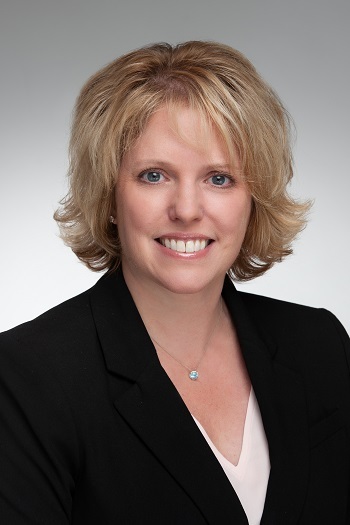 Camden, Maine, October 16, 2018 – Heather Durrell Robinson recently joined Camden National Bank as Senior Vice President, Chief Human Resources Officer. A Certified Public Accountant (CPA) and Certified member of the Society of Human Resources Professionals (SHRM-SCP), Robinson brings over 20 years of experience in Human Resources and Finance. In her new role, she will be responsible for the leadership and strategic direction of Camden National Bank’s Human Resources department, including Compensation and Benefits, Talent Acquisition, Employee Relations and Learning and Development. Robinson joins Camden National Bank from EVO Payments, International, where she served as Senior Vice President of Human Resources, US and Canada. Previously, she held several leadership positions in HR at Fairchild Semiconductor and its successor ON Semiconductor, where she worked for 16 years. Robinson received her Bachelor of Science in Business Administration from Bryant University with a concentration in Accounting. Robinson currently resides in Portland, Maine, and she is passionately involved with the Children’s Museum and Theatre of Maine as Vice President of the Board of Directors.